We do like to be beside the seaside and when we go, there's a million things to see of note. This beautifully intricate 'Seaside Notebook' collection is wonderfully designed by Hannah Longmuir. 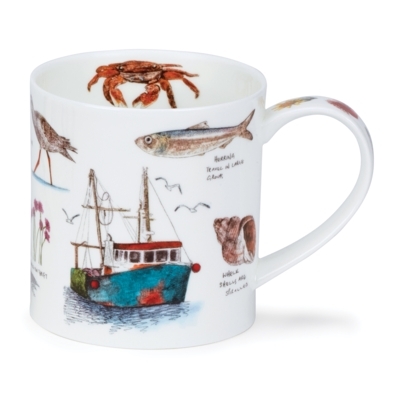 A trip out on a fishing boat and all the things you can see are the feature of this design.